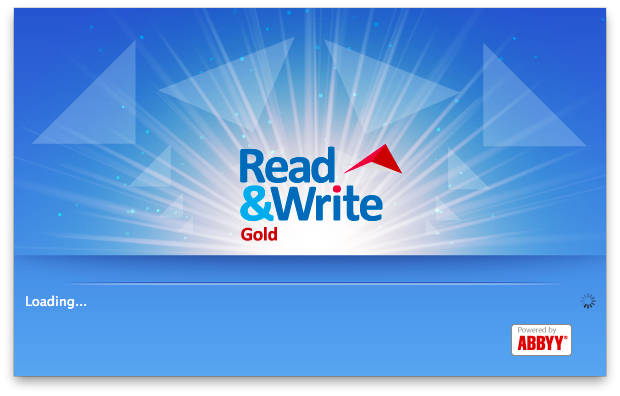 1) To download the latest copy of Read&Write Gold, visit the ITS Personal Purchases software page found here. Follow the links to download the latest version to your computer. 2) Locate the RWG6.dmg file on your local computer and double click on it. You'll get a new Finder window with two items. 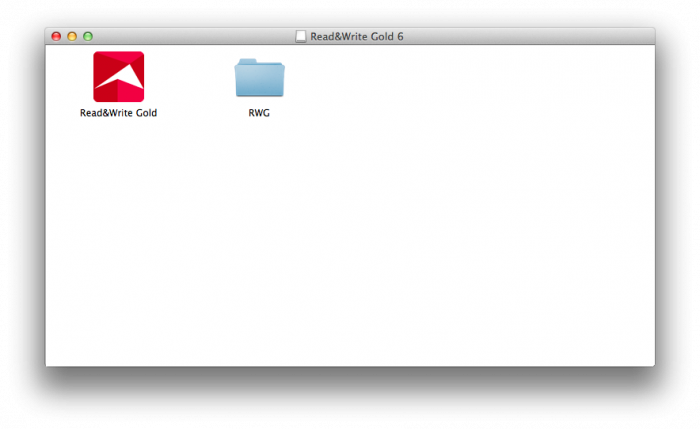 3) Copy the Read&Write Gold application file to the Applications folder on your Mac. 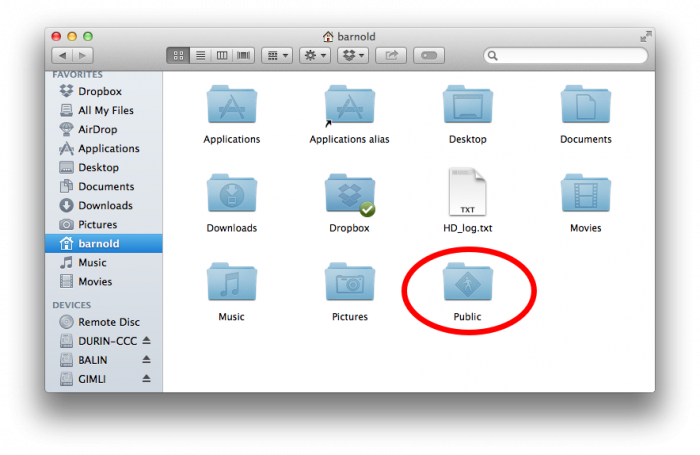 4) Copy the RWG folder to the Public folder inside your home folder. 5) Once you have both files copied to their correct locations, launch the Read&Write Gold application from within your Mac's Applications folder. 6) You'll be prompted as to whether or not you want to download additional voices. Make your choice and click the appropriate button. 7) Once you click past the voices selection dialog box, you'll see the loading screen. 8) Once the Read&Write Gold toolbar loads, the program has successfully installed and you are ready to go.